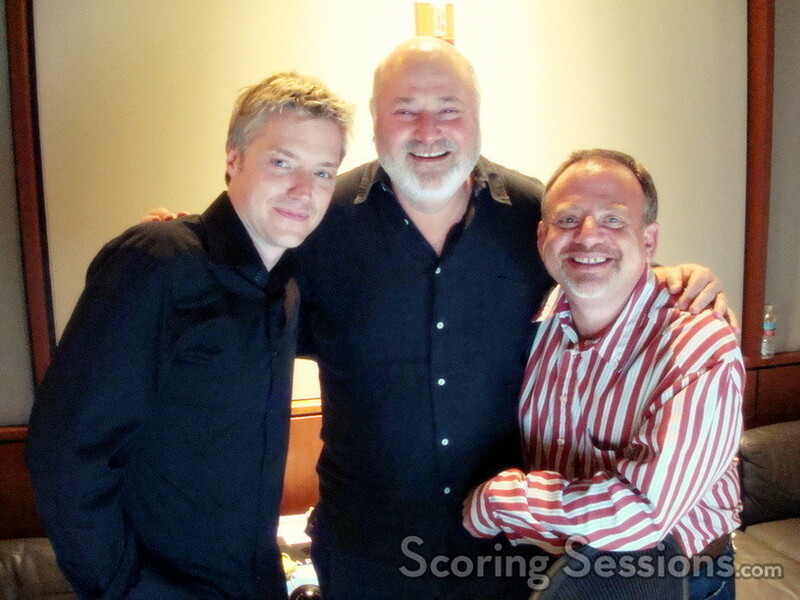 Last week, composer Marc Shaiman was at the Eastwood Scoring Stage at Warner Bros. to record his score to the new Rob Reiner film, The Bucket List, marking their ninth collaborative effort. The two have been working together for the past 17 years, starting with 1990’s Misery, which was also Shaiman’s first feature film score. The Bucket List stars Jack Nicholson and Morgan Freeman as two terminally ill men who escape from a cancer ward and head off on a road trip with a wish-list of things they want to do before they die. Performed by a 60-piece ensemble of the Hollywood Studio Symphony, the music is lush and emotional, with some upbeat jazzy elements. 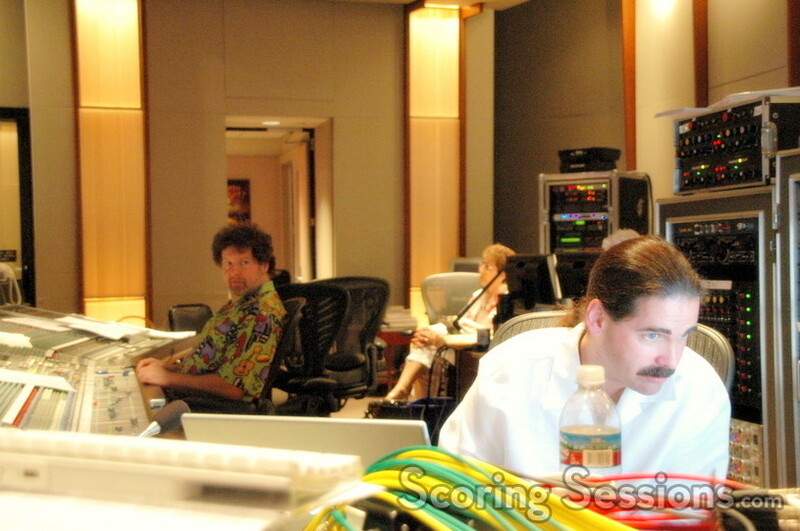 Shaiman’s frequent team members included conductor Pete Anthony, orchestrator Jeff Atmajian, scoring mixer Frank Wolfe, and music editors Scott Stambler and Brett Pierce. Solo musicians that feature in the score are Grammy-winning trumpet player Chris Botti, Dan Higgins on soprano saxophone, George Doering on guitar, Mike Valerio on upright bass, Gayle Levant on harp and Bryan Pezzone on piano. 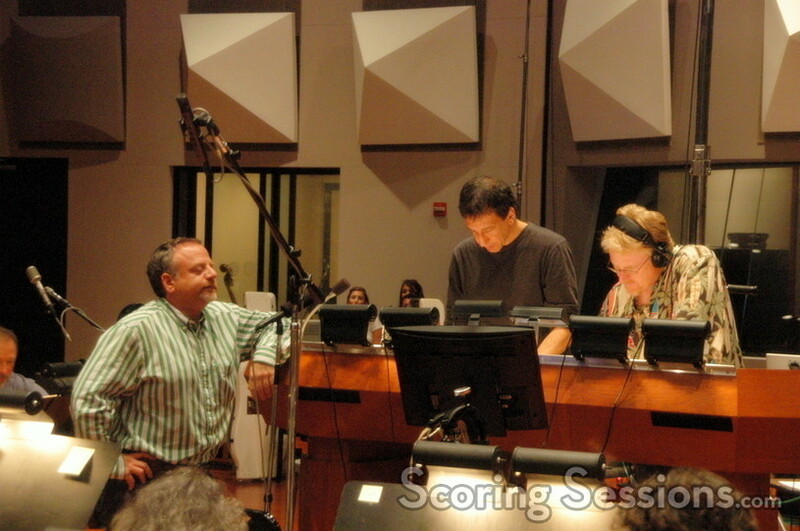 Additionally, this score marks the first time that Marc himself played piano with the orchestra on a number of cues. 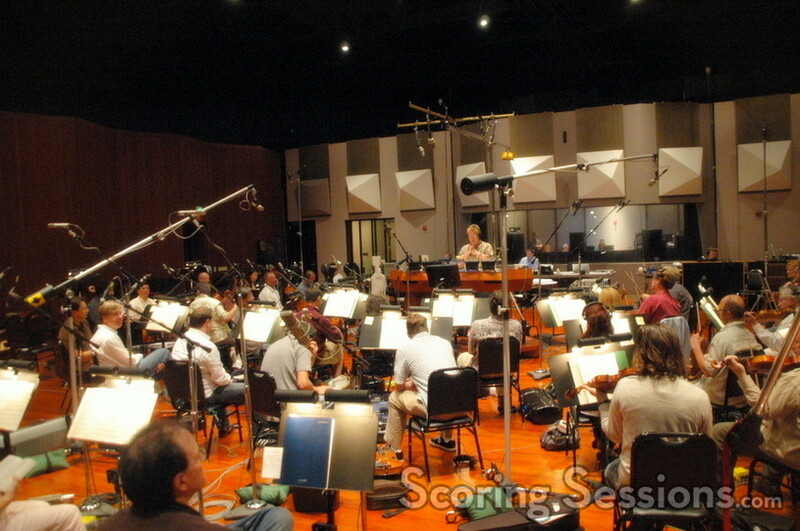 The Hollywood Studio Symphony at Warner Bros. Released by Warner Brothers, The Bucket List will hit theaters in November 2007.